Do you have a special occasion coming up? An anniversary or honeymoon? A Girls Weekend or Bachelorette Party? Do you want to celebrate a birthday, promotion or retirement? What about an upcoming graduation? I have an idea for you: come to Dollywood’s DreamMore Resort and Spa to celebrate! 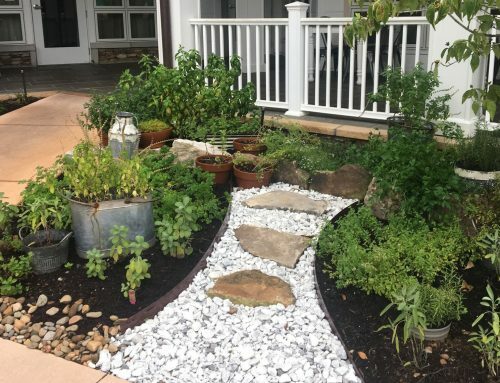 Aside from the beautiful mountain getaway itself, this resort offers a few customizable options for guests: namely, spa and food opportunities. 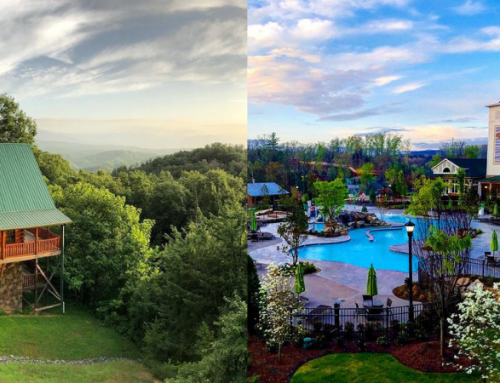 So, if you’re in the market to celebrate something special, allow me to share with you what I’ve learned about Dollywood’s resort. 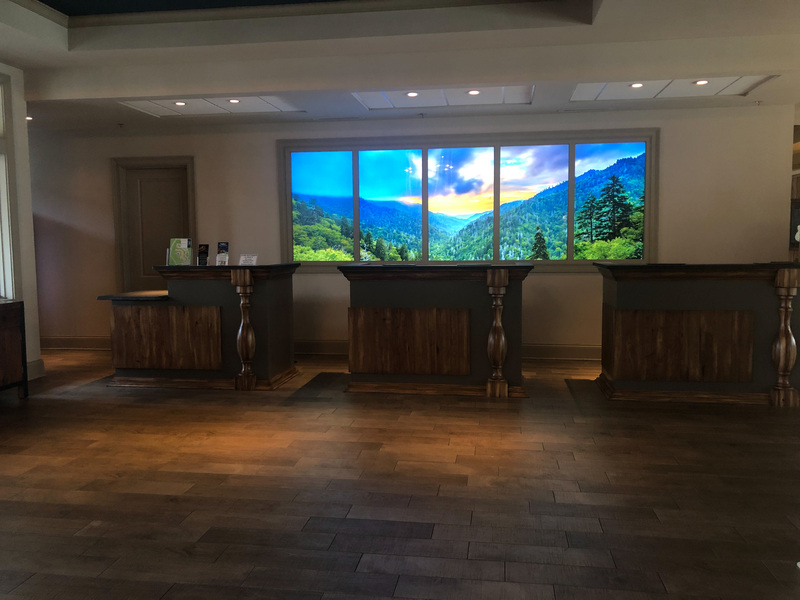 As I looked into what options there are to make a stay memorable, I (of course) found myself wondering about The Spa at Dollywood’s DreamMore Resort. To get answers, I spoke with Cindy McCarroll, the manager of The Spa. Cindy set the tone for my inquiry about how to celebrate a special occasion with a spa visit when she told me that if you can dream it, The Spa team is going to try their best to make it happen. 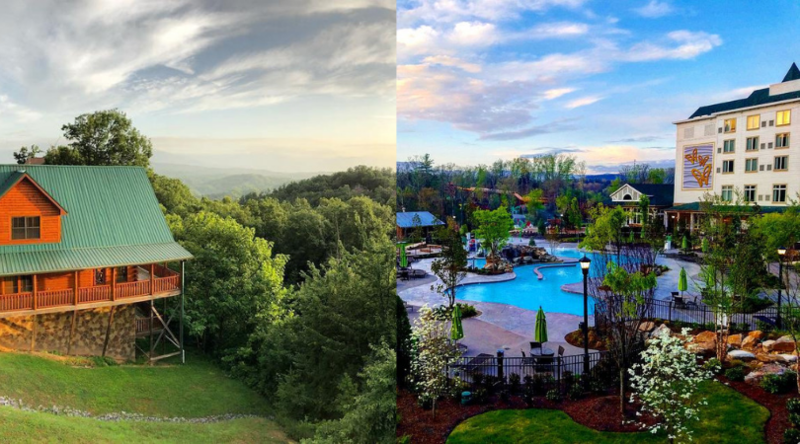 This is Dollywood’s DreamMore Resort, after all! She added that her team will “listen well and try to customize” when helping people celebrate a special occasion. A wedding proposal. The man scheduled a couple’s massage, then arranged to have some private time in the sitting area afterwards where they were served champagne and chocolate-covered strawberries! To take your celebration to the next level, do what this man did. 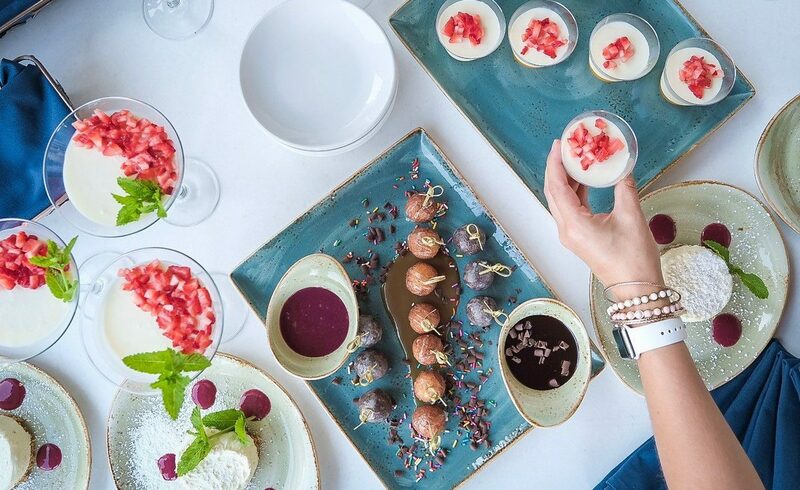 Food from the resort can be catered inside The Spa—anything from a fruit and cheese platter to a full spread. Couples who want different spa treatments. If one person wants a massage and the other wants a manicure, for example, that can also be arranged at the same time in the same room. Companies treating their employees to some stress relief and relaxation. 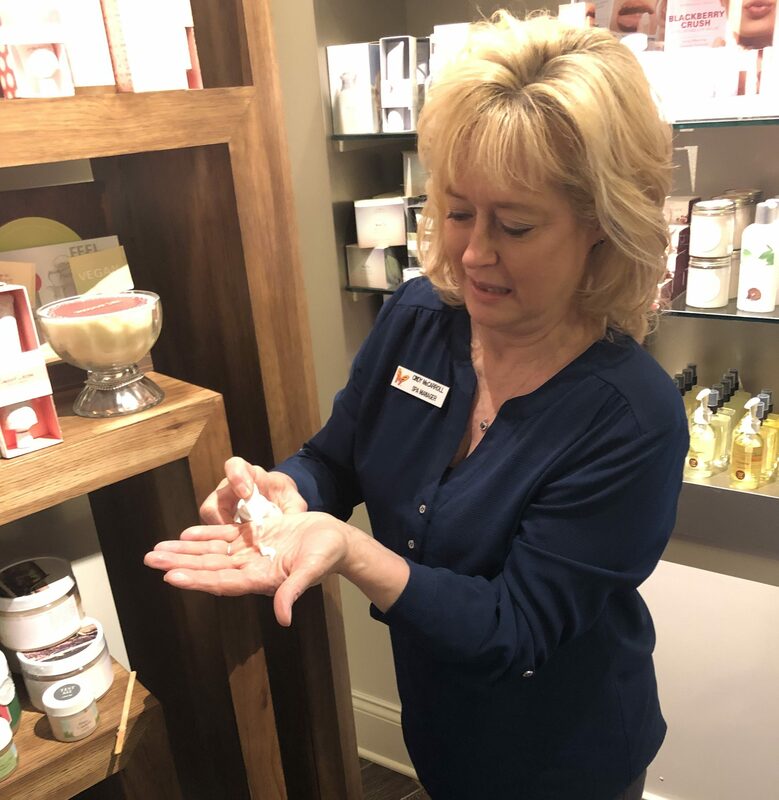 The Spa at Dollywood’s DreamMore Resort is willing to remain open beyond its normal business hours (which are seasonal), if you have a special event in mind. Call well in advance of your event to inquire. 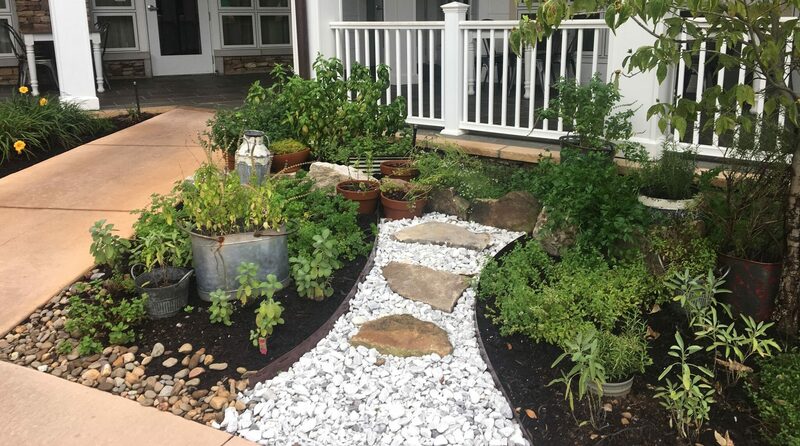 For more information on possibilities at The Spa, call (865) 428-9671 to speak with the very willing spa hosts who would love to make your special occasion dreams a reality. To customize a special stay, call 1 (800) 365-5996 to book your room rather than booking online so that you’re able to speak with someone who can help you with the extras. There’s a romance package where you can arrange to have rose petals, truffles, or chocolate-covered strawberries and champagne in the room when you arrive. If you’re special occasion is an event like Valentine’s Day or New Year’s Eve, there’s likely a party already planned that you can join in on. 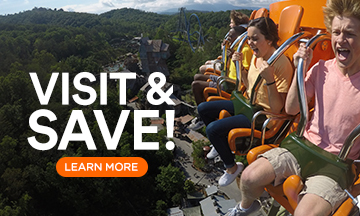 Check this page for upcoming events at Dollywood’s DreamMore Resort and Spa. For a hotel stay unlike any other, book The Dolly Parton Suite. Then, order in-room dining because you will never want to leave! In this suite, there’s a great set up for a full sit-down meal. This option is not on the website, so call to inquire about booking this room. Ask the Camp DW team about decorating your room! Plan a picnic in the mountains! 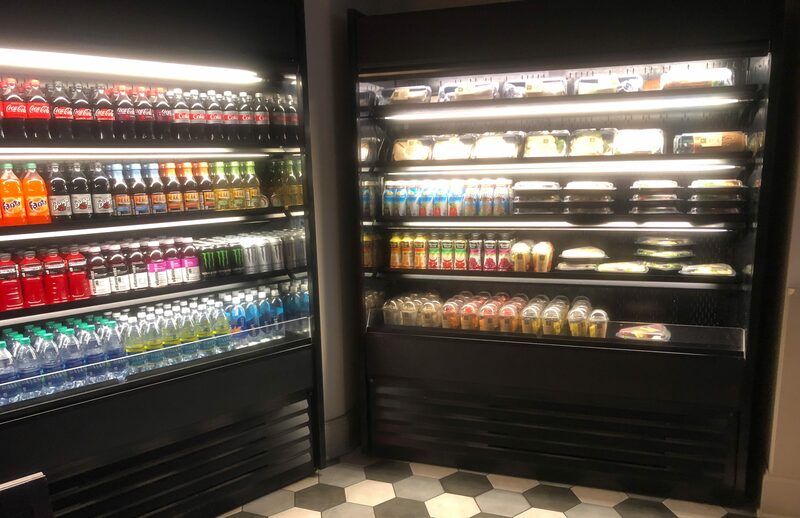 Make Dollywood’s DreamMore Resort and Spa your home base and stop by the DM Pantry on your way out. 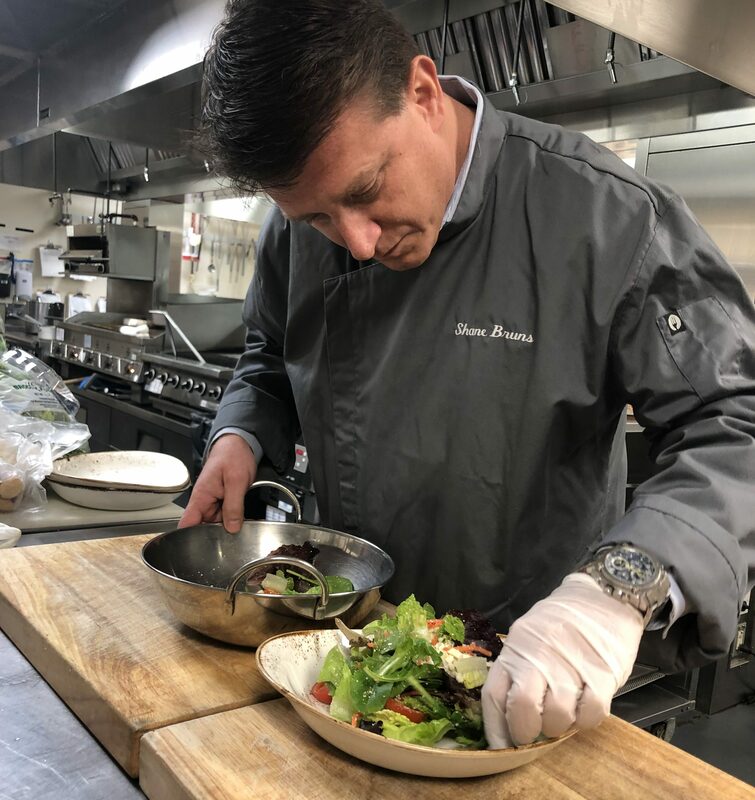 That pit stop will make your trip planning an easy one because you can grab sandwiches, salads, and snacks that are ready to go and easy to pack. In the warmer months when the outdoor pool is open, celebrate something like good grades with poolside dining. 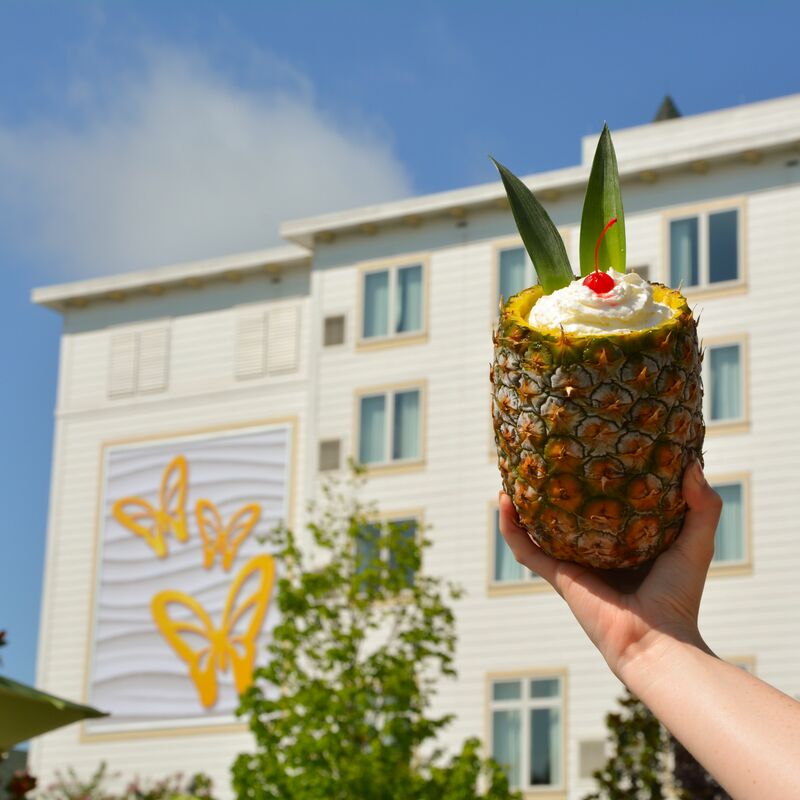 Your kids will feel very special when you order them a drink in a pineapple—virgin of course! Sometimes a special occasion is simply getting everyone together in the same place. You don’t have to stay at Dollywood’s DreamMore Resort and Spa to eat there. The breakfast and dinner buffets at Song & Hearth are sure to be crowd pleasers. 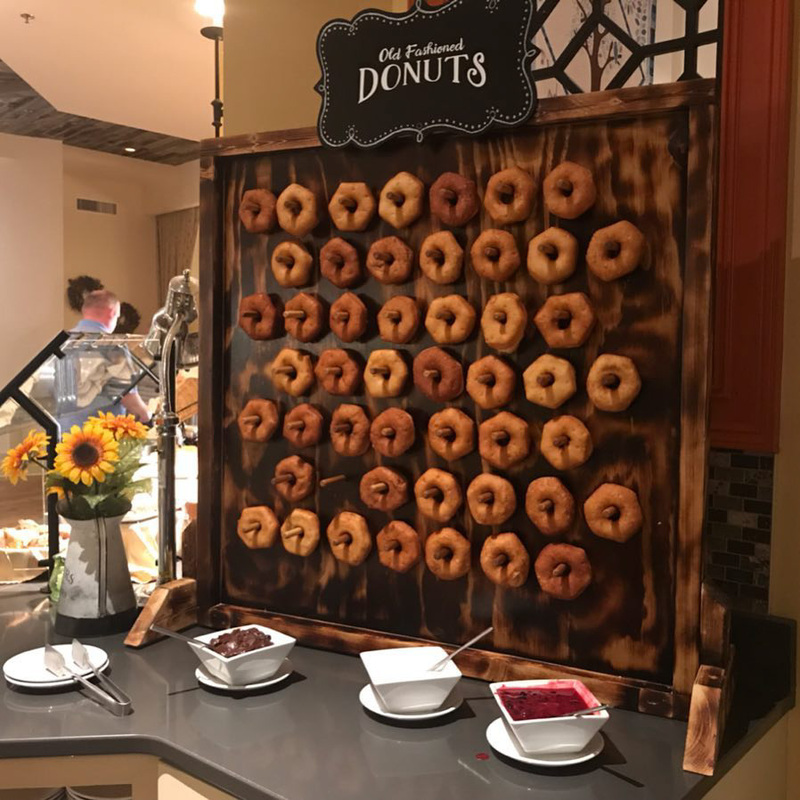 Look for the doughnut wall—it’s a hit with young and old alike. Make reservations on Open Table so you’re able to walk right in. 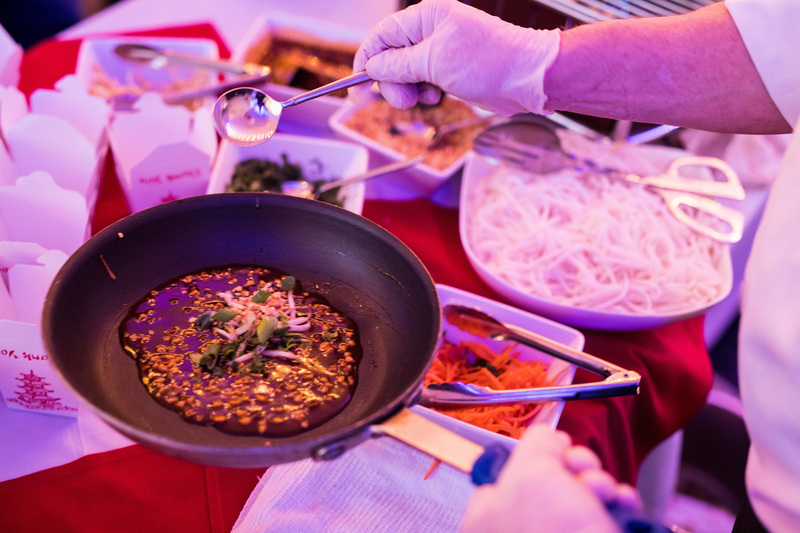 If you want to have a company party, Shane says they can help you create an “Iron Chef” style [friendly] competition. 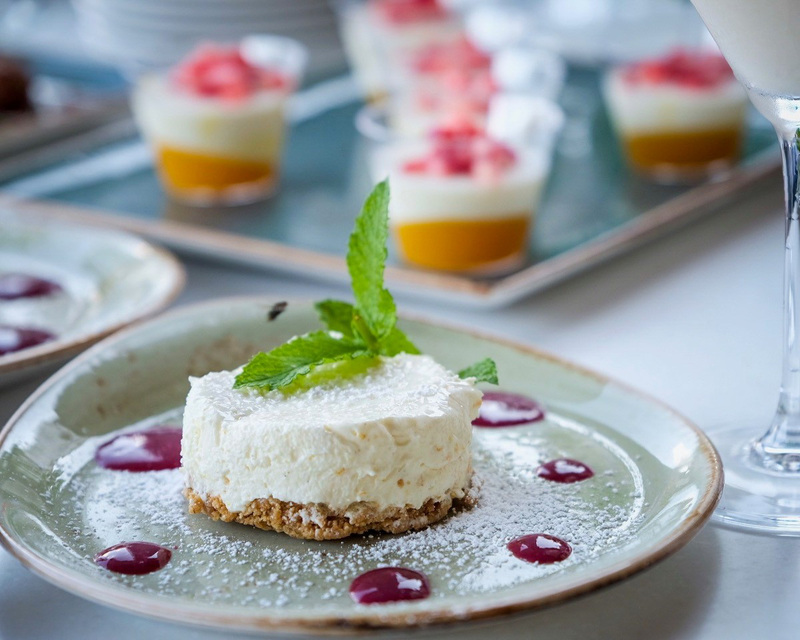 The catering team can help you develop a unique menu for such an occasion. Dollywood’s DreamMore Resort and Spa offers endless possibilities for your next special day. 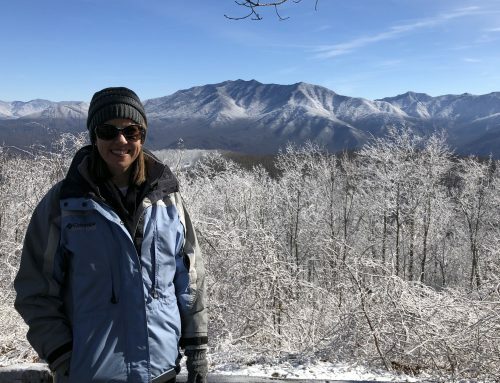 Kelly Harb (Dollywood Insider 2018-Now) had a landmark year in 1986. She married her husband Richard, moved to East Tennessee, and discovered Dollywood! Kelly has two wonderful adult children – a son and a daughter – with mates who greatly enhance the family. Her happiest delight is her grandchildren – ages 5, 3 and one due in the fall of 2018. A native of Mississippi, Kelly continued her parents’ tradition of memory-making-travel with her own family. The Harbs have journeyed to faraway places and places right down the road like Dollywood and the Great Smoky Mountains. 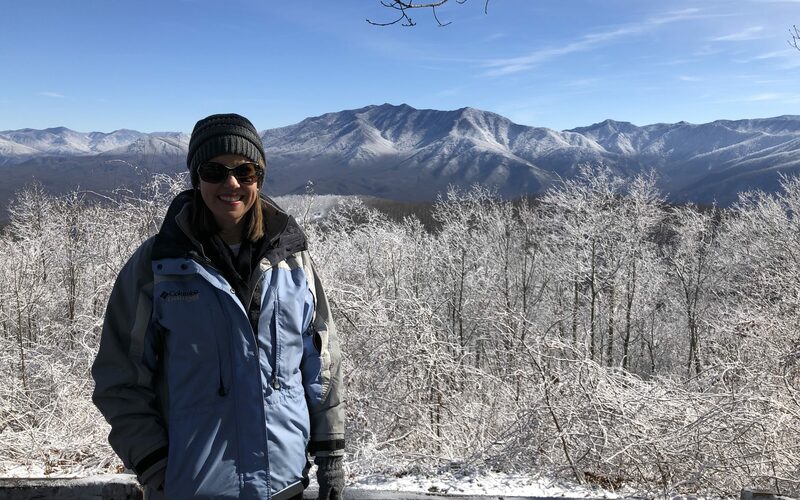 A life-long theme park aficionado, Kelly also loves to spend time with family and friends, is a long-time Bible Study Fellowship leader, loves to read, watch college football, and she and her husband enjoy mentoring young married couples through small groups in their church.